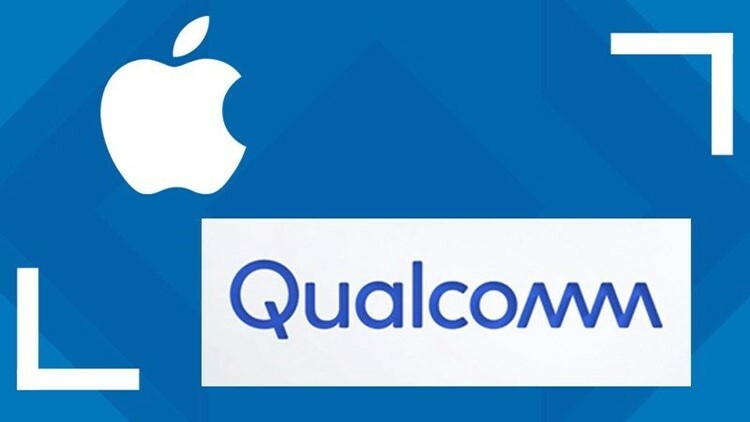 SAN DIEGO — Jury selection is scheduled to begin Monday in a case between technology giants Apple and Qualcomm, with Apple seeking billions over what it claims are exorbitant and unfair fees Qualcomm allegedly charged for the use of Qualcomm chips in iPhones. Apple is accusing Qualcomm of charging excessive royalties for Qualcomm's hardware featured in older iPhone models. The iPhone maker says that despite Qualcomm supplying only some components used in iPhones, the San Diego- based mobile chip company has sought money based on the total cost of each phone.